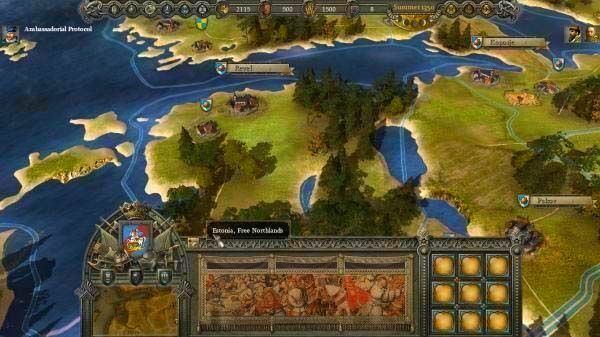 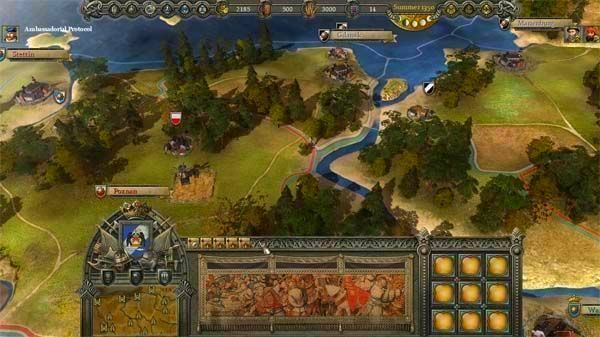 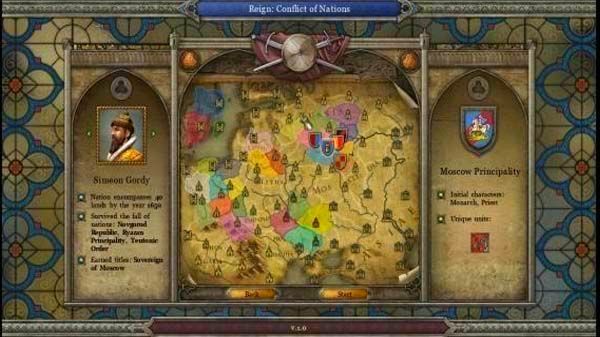 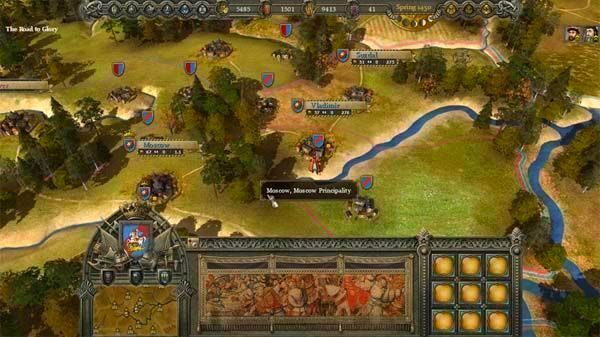 Reign: Conflict of Nations is a large-scale real-time historical strategy game covering three centuries of medieval Europe. 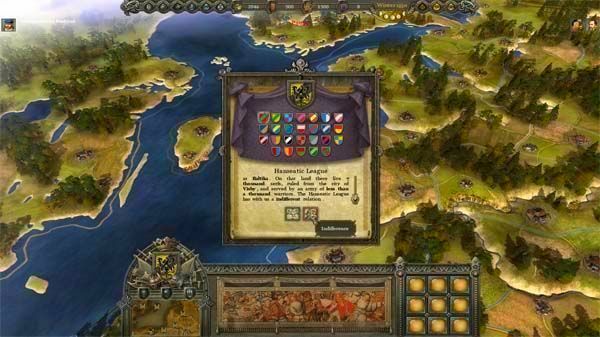 The player becomes a monarch testing their skills by controlling one of 26 unique factions as they develop smart economics, work political maneuvers, maintain thoughtful diplomacy, take care of resources and wage war. 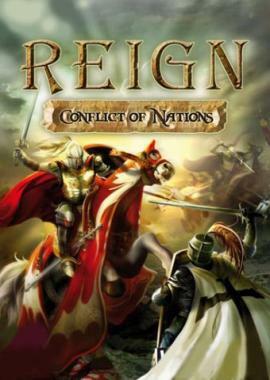 As the ruler players have absolute command and the ability to thrive or fail and die.